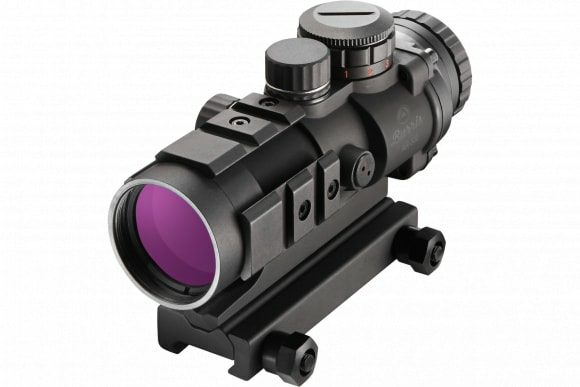 Burris 300175: The AR-332 is designed for lawmen, military personnel, and competitive shooters who want additional range from a compact, fast-acquisition optic. 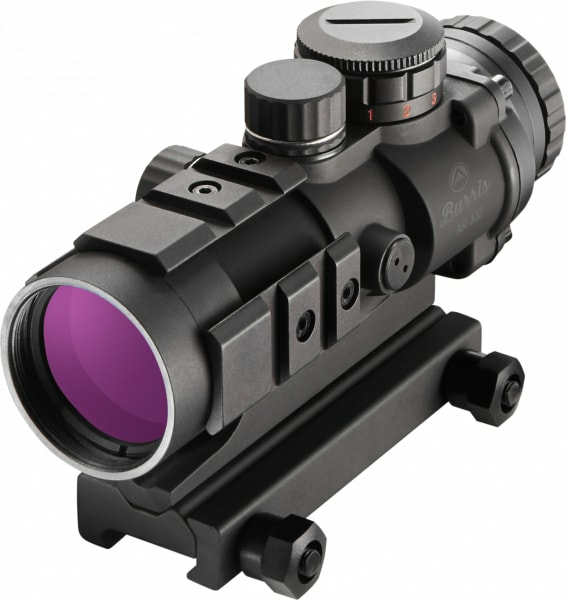 Its rotary, 10-position power selector allows for quick changes from red to green powered reticles, or a crisp black reticle when power is off. With five red and five green power levels, all lighting conditions can be quickly matched. 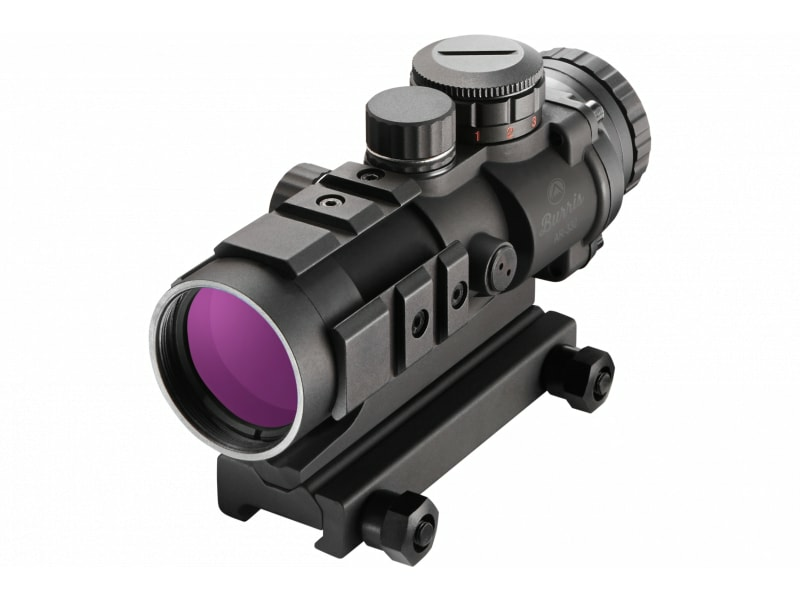 This combo kit includes the Burris FastFire 3 reflex sight.